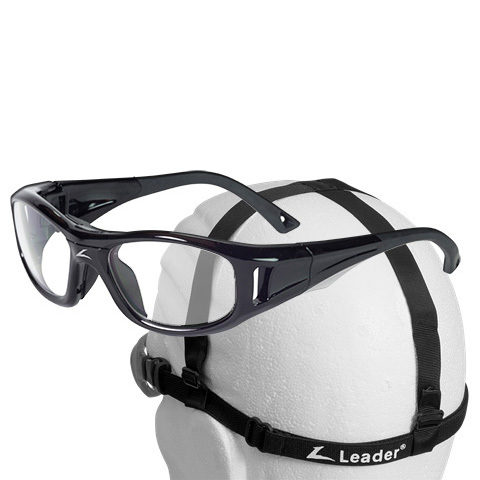 Under Helmet Sports Glasses with your custom Prescription Lenses. Designed especially to fit under Protective headwear, the C2 RX is the perfect Adult Sports Eyewear for ATV, Horse Riding, Rock Climbing, Potholing, Ice Hockey and other Sports and Activities that require headwear. Been looking round for ages for something like this. Added the Fog Free option and that made an even bigger difference.